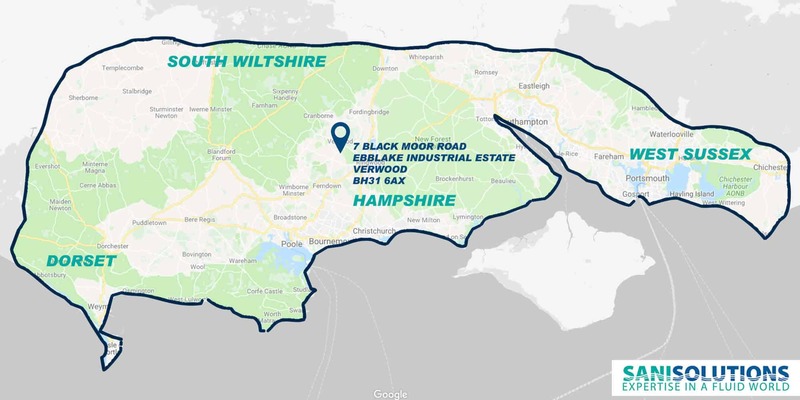 We are approved Saniflo Engineers for Dorset, Hampshire, Somerset and West Sussex. We will always try and repair your Saniflo as we hold all genuine parts on our vehicles ­DON’T BE TOLD YOUR SANIFLO CAN’T BE REPAIRED. Ask the Saniflo professionals. We will always try and repair your Saniflo as we hold all genuine parts on our vehicles ­DON’T BE TOLD YOUR SANIFLO CAN’T BE REPAIRED. Ask the Saniflo professionals. Regular servicing of you saniflo product will prolong it’s life and minimise the potential risk of your unit failing. Call us today to arrange you service. The most popular Saniflo units are as follows if you don’t recognise your unit don’t worry we’ll be able to fix it! As long as it is a genuine saniflo we can repair. If you don’t have a genuine saniflo please call us to discuss as we can unblock most macerators. A shower cubicle in a loft extension or basement? A new toilet under the stairs? 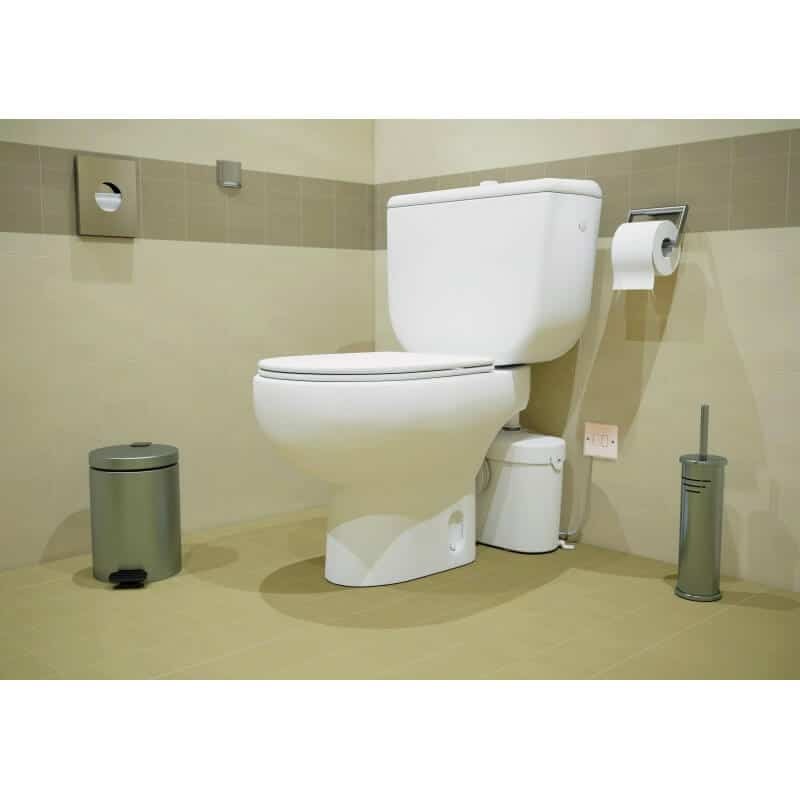 Saniflo macerator pumping systems enable you to add facilities almost anywhere. All you need is a water and electric power supply. They’re easy, quick and economic to install and you can add a cloakroom, shower room or bathroom – even a complete kitchen or utility room with dishwasher and washing machine. 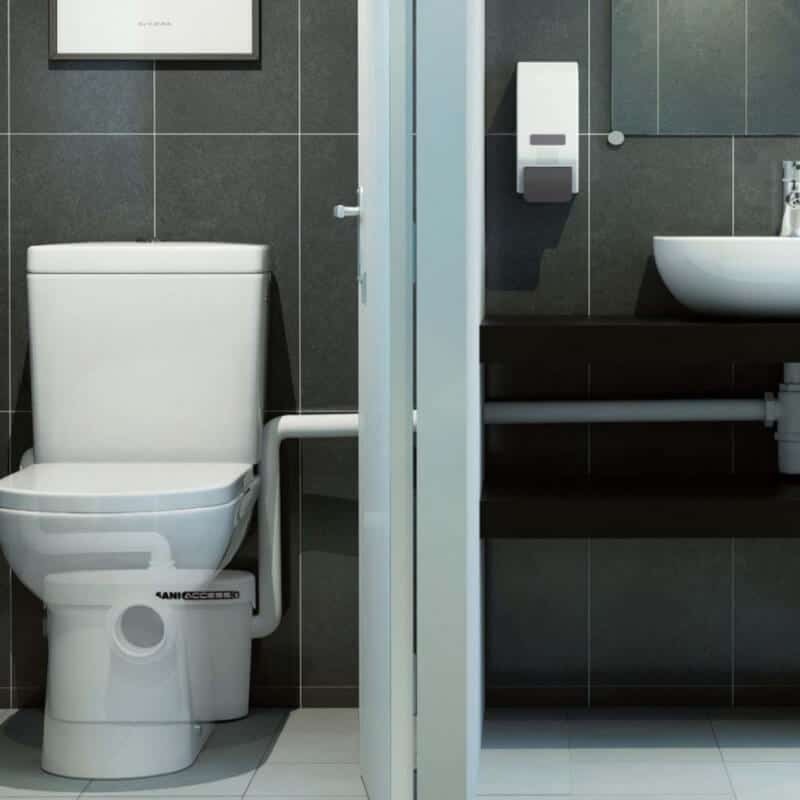 Because Saniflo have been supplying small bore macerating systems for more than 40 years they have vast experience of the problems to be solved where plumbing runs are difficult or impossible. Remember that Saniflo units are fully guaranteed and are backed by a nationwide service network. Call Sani Solutions the professionals for honest advice. Click here www.saniflo.co.uk for the full range of Saniflo pumping systems available. Our customer service team have an extensive knowledge in in every aspect of the Saniflo product range and are available to take your call to offer you the best advice. We use the latest technology to get our engineers to you as quickly as possible and to help you at all times…Keeping your inconvenience to a minimum.